Save almost 20% off the regular cost of a chip and the chip registration! It's like getting the microchip for free! 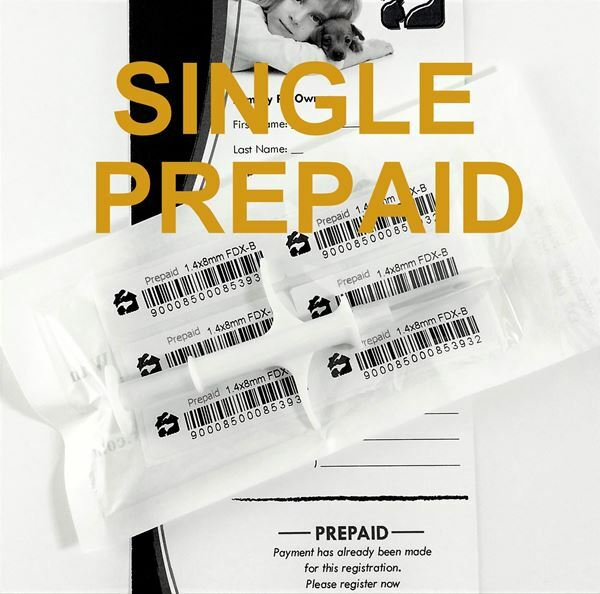 This microchip package is stamped PREPAID and comes to you with a PREPAID registration card. It can be registered online, by mail, by phone or by fax. High quality ISO 134.2 kHz mini microchip, 1/3 smaller chip and needle than previous kinds. Readable with all universal scanners and most Avid scanners. 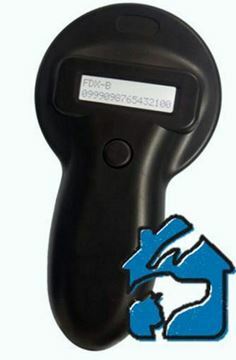 Why buy a chip with prepaid registration?